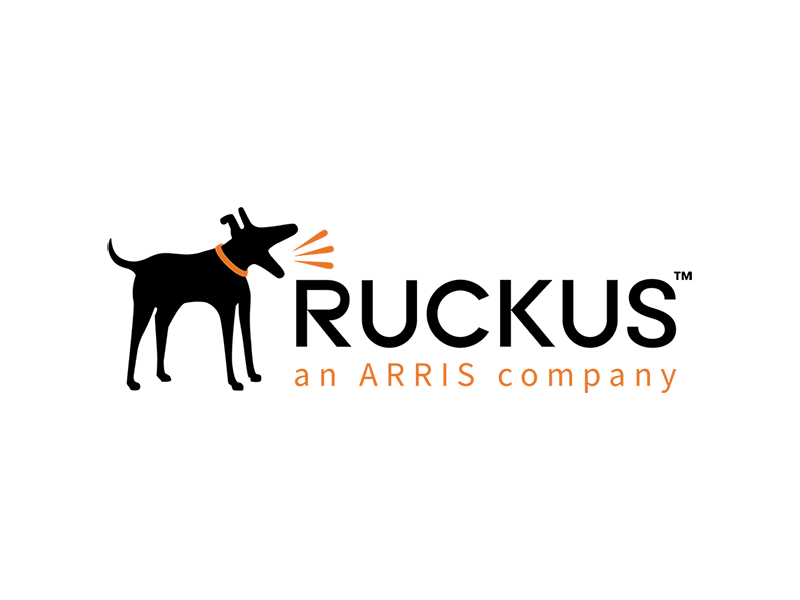 DAS Systems partners with Ruckus an ARRIS Company | DAS Systems, Inc.
DAS Systems just partnered with Ruckus which hails out of Sunnyvale, California. Ruckus an ARRIS Company has a 60-year legacy of advancing the state of video, broadband, and connected home technology—including firsts in digital TV and wireless Internet. Throughout their history, the people at ARRIS have constantly redefined the technologies and standards that enable that people around the globe watch TV and connect to the internet. We are happy to be partnered with such excellence.